“Skills and creativity are at the heart of innovation. 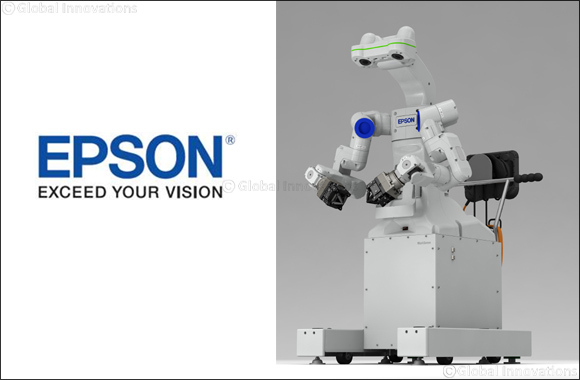 Epson recognises the need to promote and support talent and skills development. Millennials, who make up 50% of the world's population, will face a radically different working world to now. We know that young people have the potential, so our competition is designed to place the technology of the future in their hands,” says Jason Whiley, director of sales, Epson Middle East.